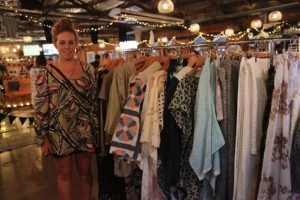 Eco Chic – The new fashion wave to hit Newcastle shores. 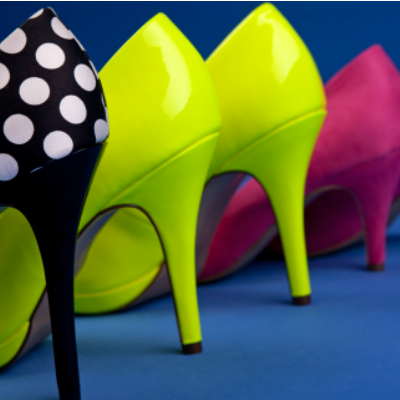 Fancy a fun high-fashion shopping spree night out without the hefty footprint? Want something one-off, locally made and globally responsible? On your doorstep? At one of the coolest venues in town? 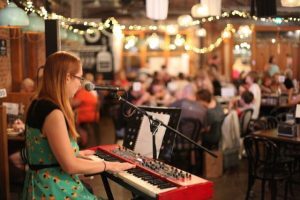 With craft beers and live music? Showcasing amazing local fashion designers in one gorgeous space for one night only! 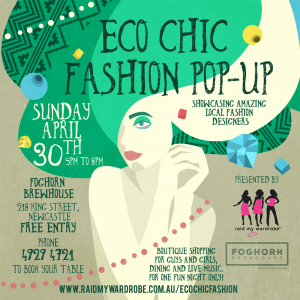 Then clear your calendar for the afternoon of April 30, when the Eco-Chic Fashion Pop-Up returns to Foghorn Brewhouse for the second year running. The brainchild of Rachel Prest, who brought Newcastle the Raid My Wardrobe phenomenon, Eco-Chic will feature upcycled and fair trade fashion at the cutting edge of sartorial style and sustainable living. 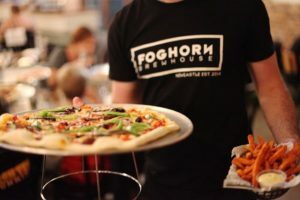 Set in the heart of Newcastle, in the beautifully renovated Art Deco industrial garage space of the Foghorn Brewhouse. The event will provide a small boutique shopping experience, featuring eight exhibitors including Aware. The Social Design Project; Recycled Bags & Co; Hause of Glassborow and Akatonbo. Hause of Glassborow’s Johanna Glassborow said the event was a great opportunity to collaborate with like-minded designers and customers. 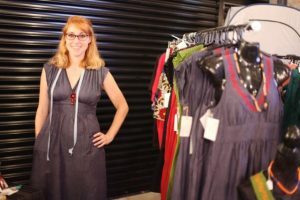 “‘Eco Chic has a great following of clients who appreciate good quality and sustainable fashion,” she said. Yvonne Johnston, whose brand Aware. The Social Design Project was a part of Eco Chic’s inaugural event last year, said it was a “privilege” to be among the city’s eco and ethical design talent. 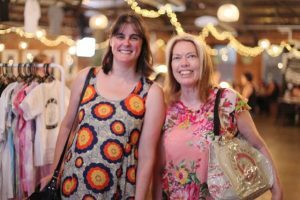 At its roots, Eco-Chic is about celebrating local makers and designers as well as the enormously supportive Newcastle community, but the sustainable fashion movement is gathering major momentum on a national and international basis. The week of April 24-30 is Fashion Revolution Week and the hope, at both a global and local level, is that consumers will realise that being fashion-conscious and eco-conscious can go hand in hand. 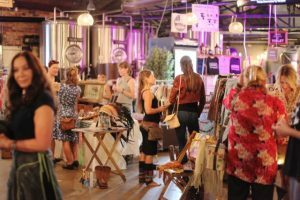 As Rachel points out, the Eco Chic event is not just about “home-made” clothing. “It feels good knowing that your purchase pays fair wages to designers and creatives and has a less harmful impact on the environment,” she says. Kick back on a late Sunday afternoon surrounded by your best friends, dining, listening to live music and shopping from Newcastle’s most eco luxe fashion designers. Entry to Eco Chic is free, but bookings are essential as tables are limited. Phone 4929.4721 to reserve your place at this evening of fashion, food and fun. Eco Chic Fashion Pop-Up one of a kind shopping experience in the heart of Newcastle and availability will be limited so grab a group of friends together and phone 4929 4721 to book your table.